You probably already know this, but we have some talented people working here at The Woolery. Not only are they talented, they're generous too! So many of our team members have made beautiful handmade gifts this holiday season, that we felt we had to share them with you. Theses gifts span all sorts of different fiber arts including; needle felting, weaving, knitting, and crochet. Some absolutely beautiful woven gifts have been floating around the shop. 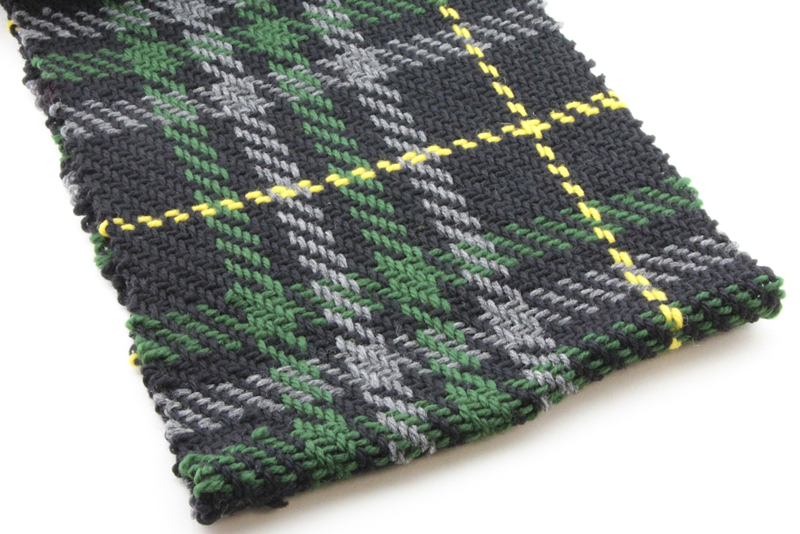 Our Customer Service Manager, Dani, has been weaving some plaid scarves on our floor model Schacht Wolf Pup. 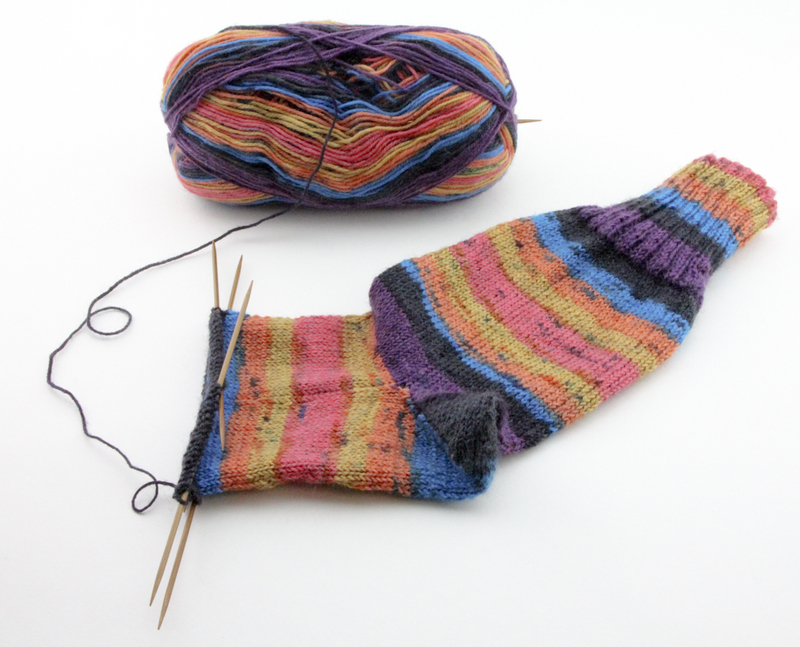 We love the color schemes Dani is working with for these scarves! Also, the plaid patterns all all Dani's own unique designs. How lucky are the members of Dani's gift list? Then, of course, our own Weaver Nancy has her own woven gift to show off! 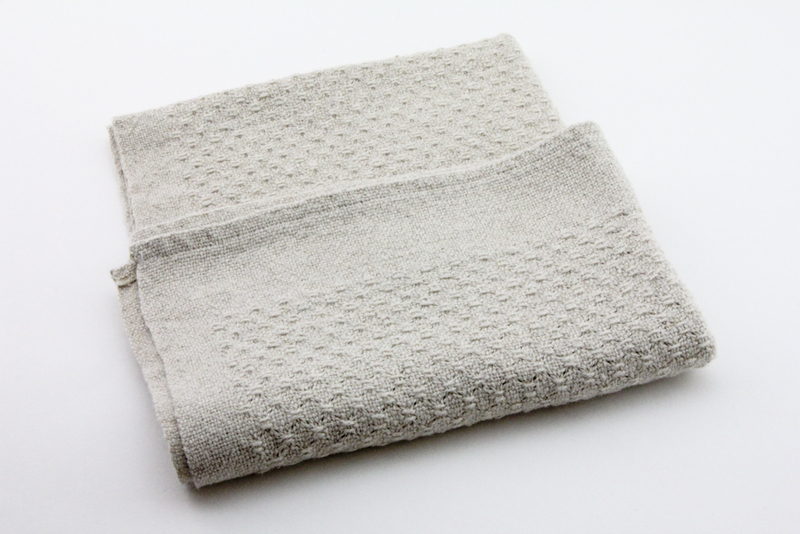 This beautifully textured towel was made on her Schacht Mighty Wolf using Maurice Brassard Cottolin Yarn in the Natural Lave color. 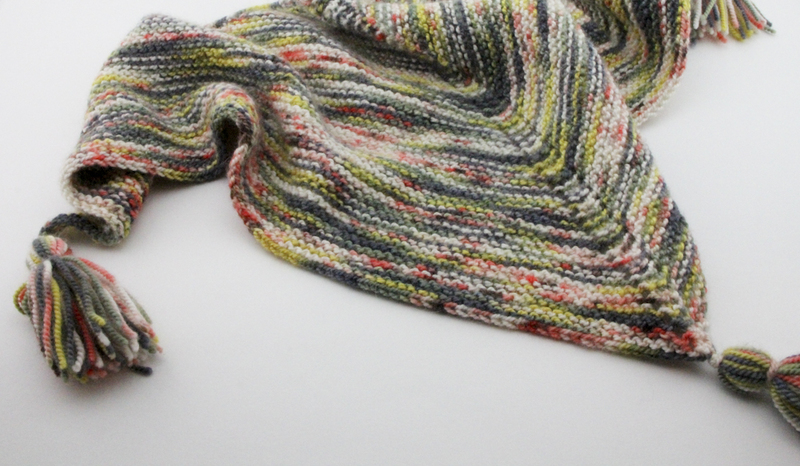 The texture is a 5-thread huck lace 4 shaft pattern. The final effect is so stunning. 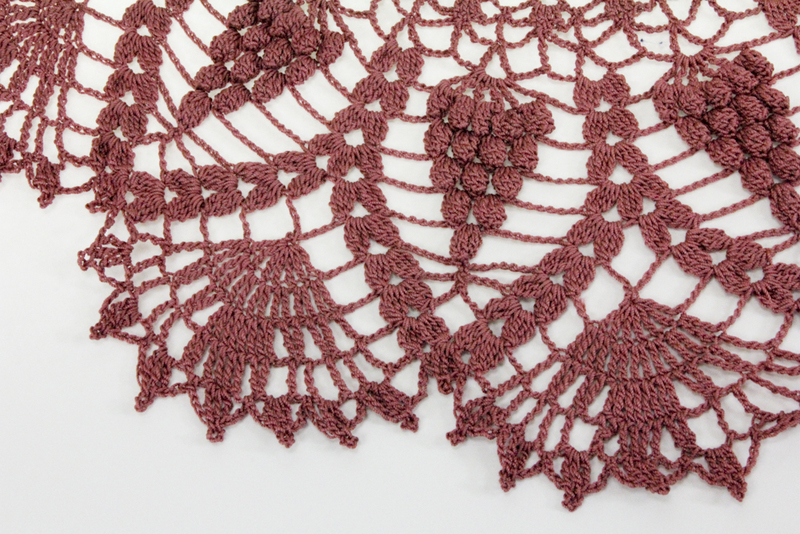 We don't just weave here, Business Manager Mistene made a whole collection of incredibly intricate crochet doilies as a present for her mom and sister. The detail work on these is fantastic. They are so tiny and lacy! 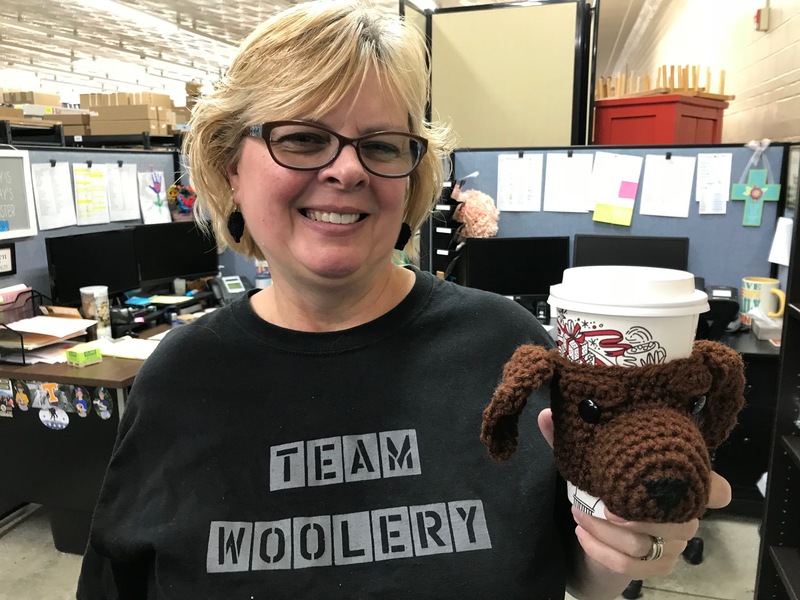 Debbie, our Shipping Manager, has also been crocheting up some gifts. 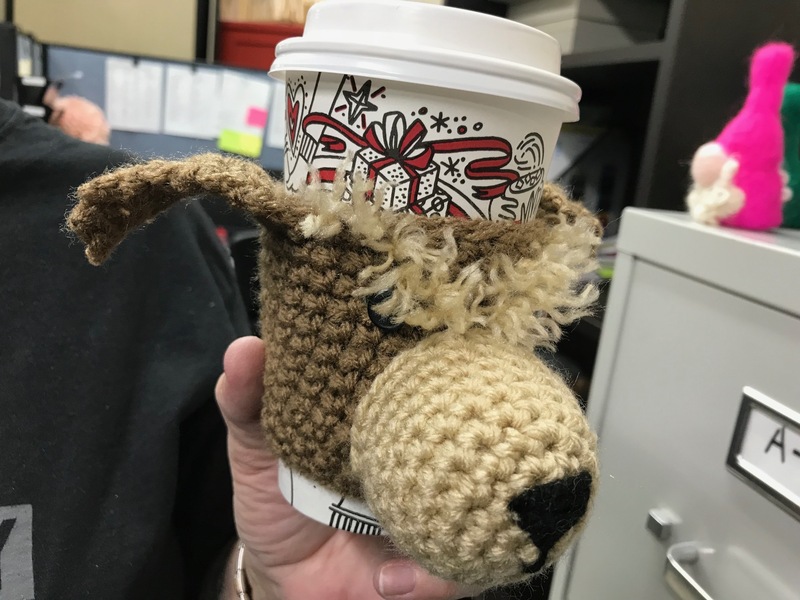 How adorable are these little canine inspired cup cozies? Debbie makes all sorts of different custom styles based off of different dog breeds. We are obsessed with the fuzzy eyebrows on the Yorkie one in the photo to the left. Too cute. Our knitters are not to be outdone, they have been working on some gift projects of their own. 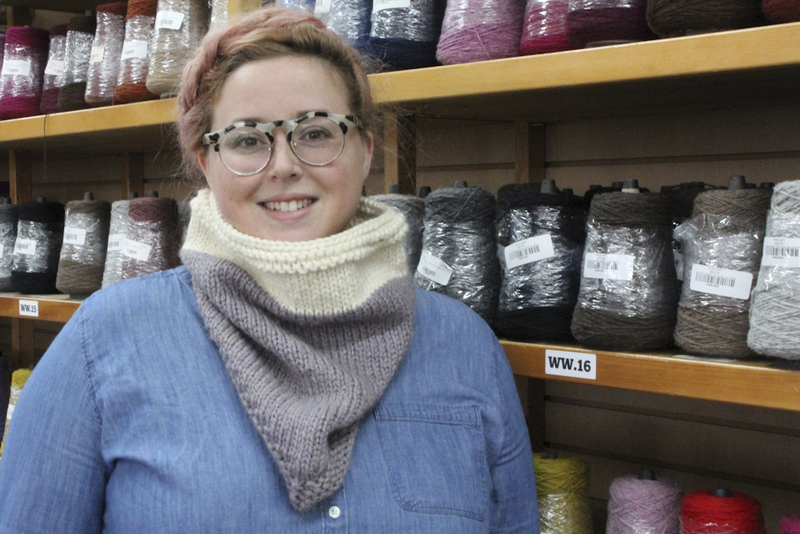 Annie, our newest Customer Service Representative, knit up a cozy shawl and cowl for some lucky recipients. Annie is going to be teaching some beginning knitting classes next year at the shop so if you're wanting to make some gifts like Annie's check out our class schedule! Socks are one of our favorite gifts this time of year and David, who is also a Customer Service Representative, has been knitting up some fabulous socks for his daughter. What an awesome dad! They aren't quite done yet, but we're confident he'll finish in time for Christmas. 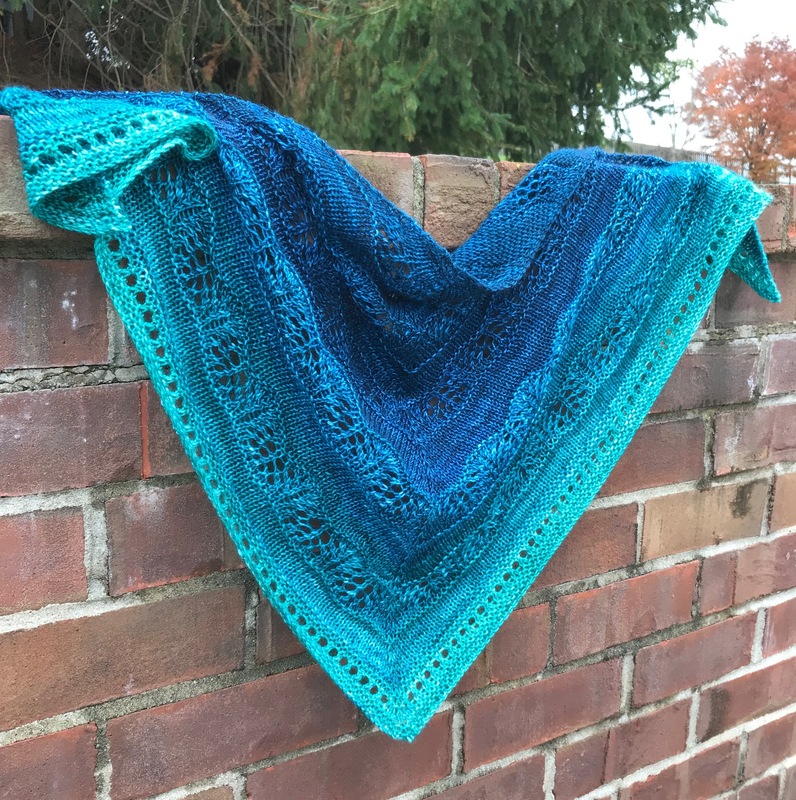 Emily, who works on our Creative Marketing (including writing this blog) has also been knitting away to finish some gifts in time for Christmas! The shawl to the left is for her grandma and if you're curious, the pattern is Shaelyn on Ravelry. 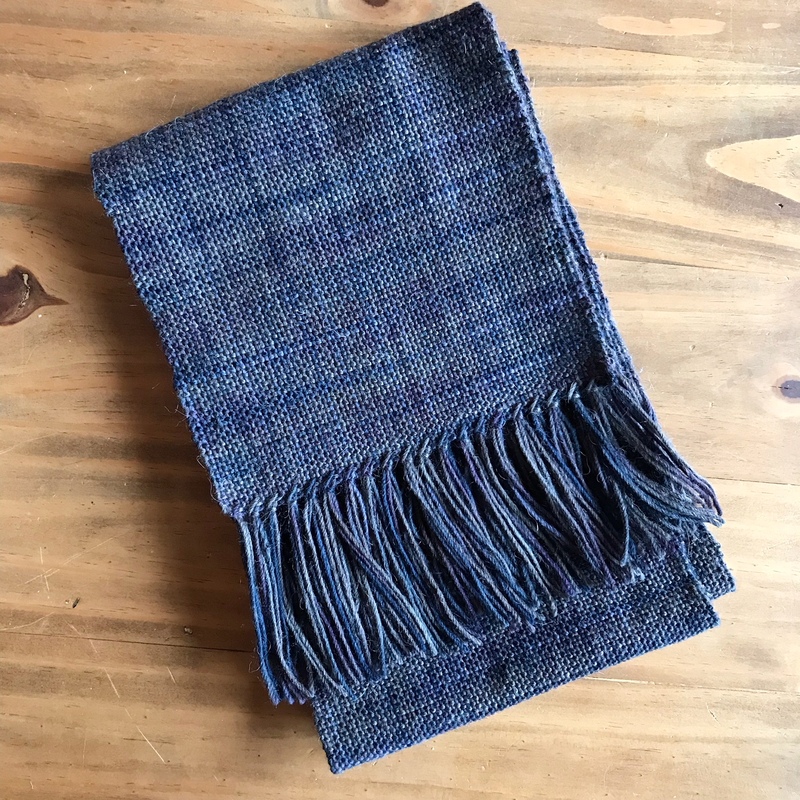 Emily also has branched out into weaving since starting working at The Woolery (you can't work here without wanting to try ALL the fiber arts)! 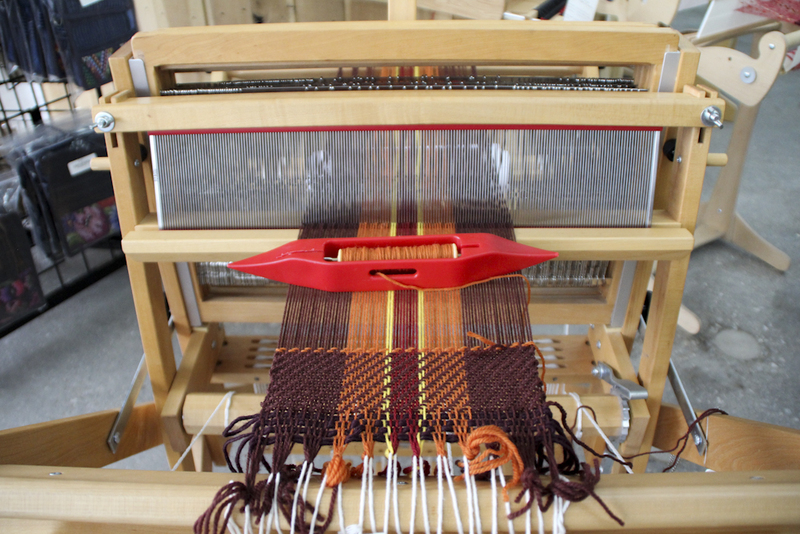 And even wove up a scarf or two on her new Schacht Cricket Loom. 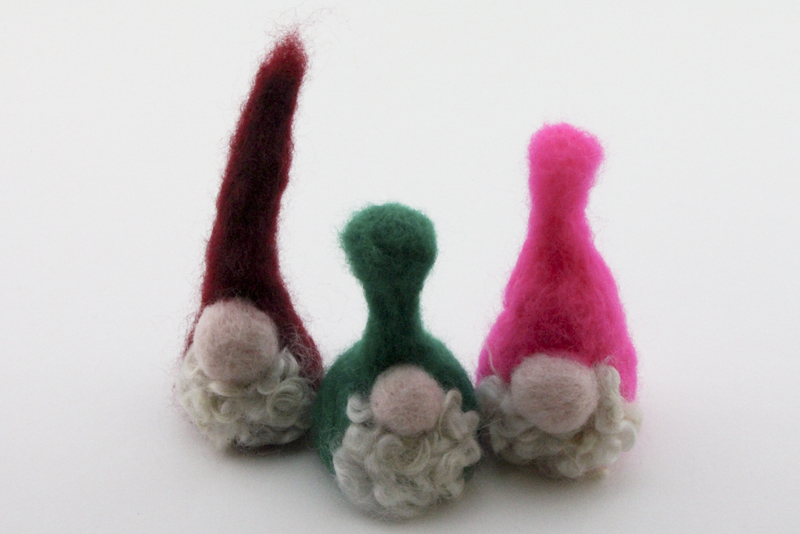 And finally, our Customer Service Representative Anna, worked some needle felting magic to create gnomes for some of her Customer Service co-workers! They are one big happy gnome family! Have you already made some gifts this year, or did any of our projects inspire you? We would love to hear about any handmade gifts you have been working on this season! Share your projects below or in our Raverly Group! We can't wait to see your creations!